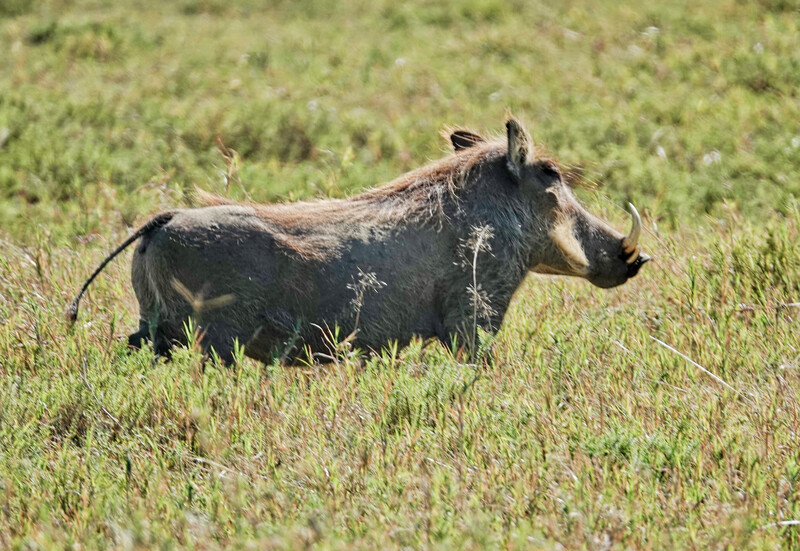 We also saw Warthogs everywhere we went on our Kenya Safari, but I did not come back with many photos. Again, put it down to prejudice. 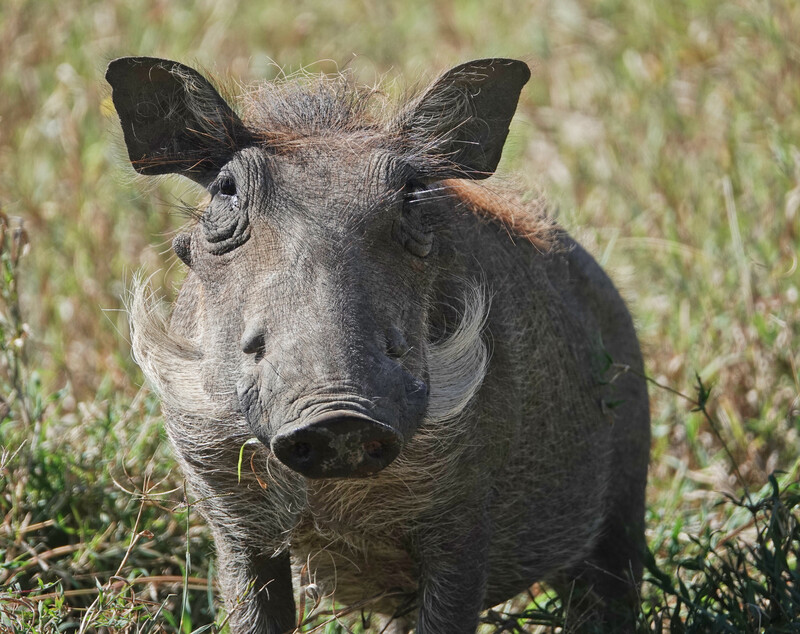 I have yet to learn to like Warthogs, and they are so common…or put it down to they were always far off and generally running fast. Or put it down to I never saw The Lion King. 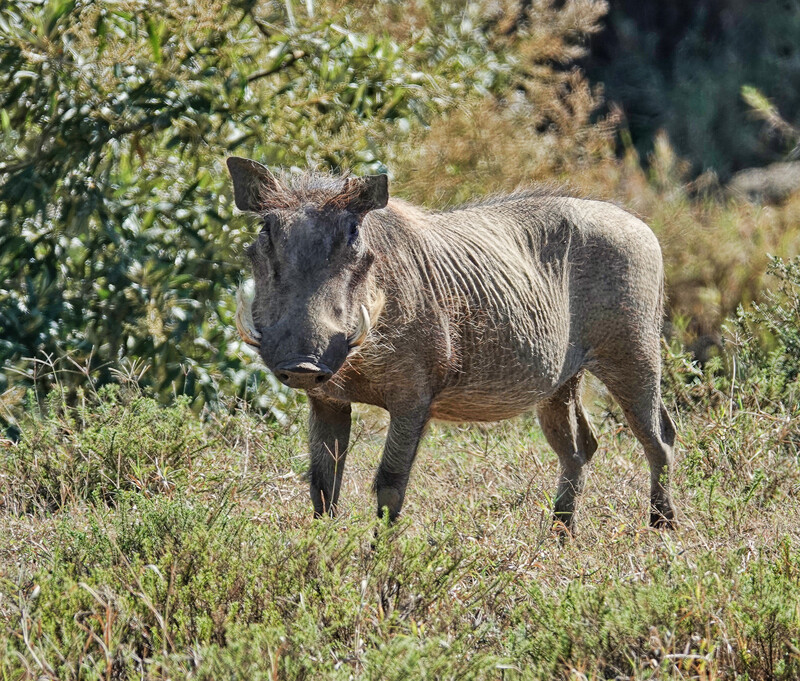 All of the images above, except the first, are from Hell’s Gate National Park, where foot and bike traffic has acclimated the Warthogs to human presence, and they don’t bolt as soon as the van stops. 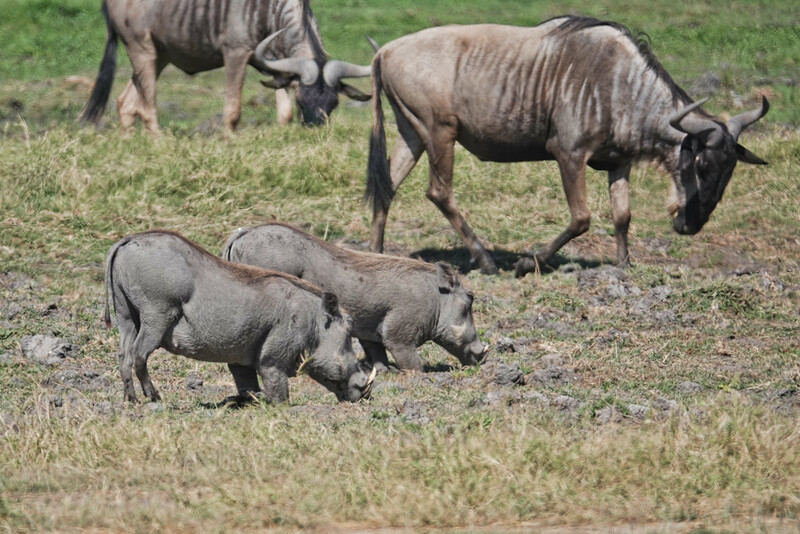 The first image of the Warthogs feeding is from Amboseli and was taken at full telephoto from a distance. 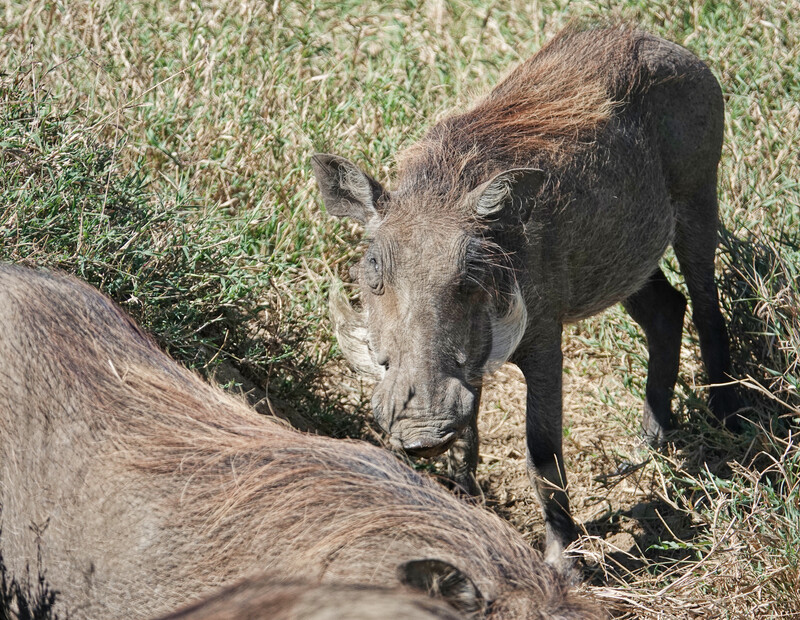 I am sure Warthogs have many redeeming characteristics when you get to know them. Evidently “tastes good” is not one of them, or there would be far fewer of them. 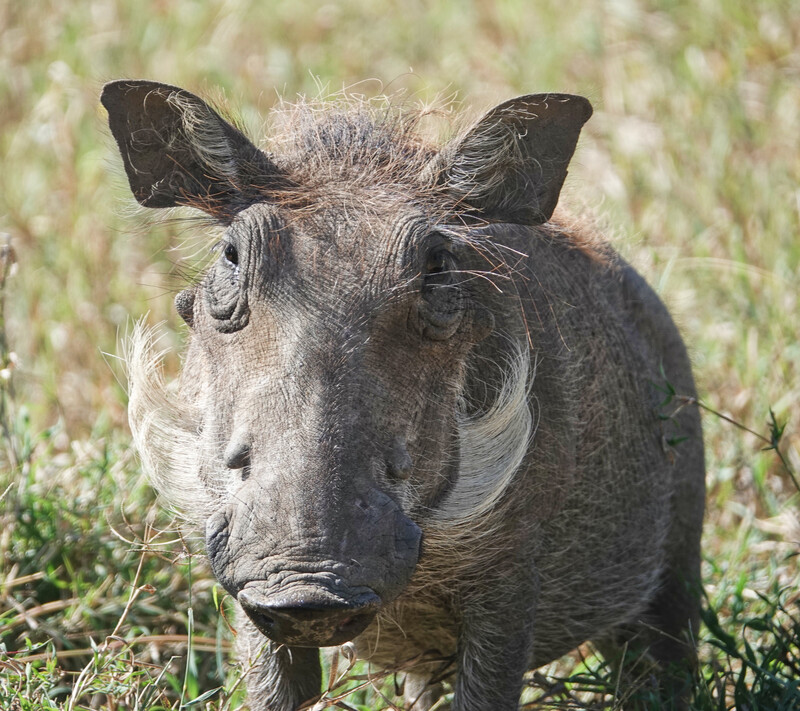 Sony RX10iv mostly at 600mm equivalent. Program mode. Processed in Polarr.